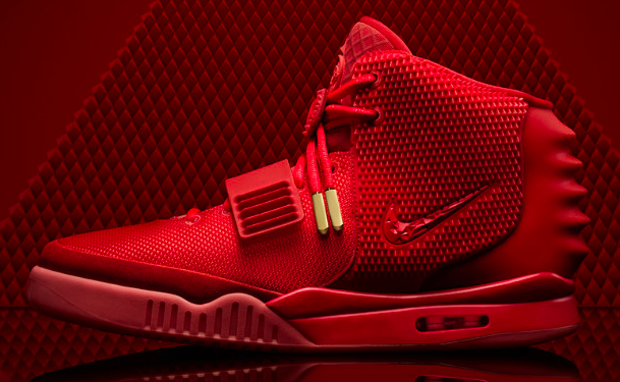 As designers continue to push creative boundaries some obscure sneakers have been made. Leather, canvas, and nubuck are just a few materials which cover a majority of most kicks. Cork, on the other hand, is something far less common. Since the Lebron 10 cork debuted in February 2013 there’s been over 40 different silhouettes made with cork and/or cork print. Yes cork was also a Nike ID option at one point too. There is no denying cork sneakers have become a trend and companies such as Nike and Vans are cashing in on it. 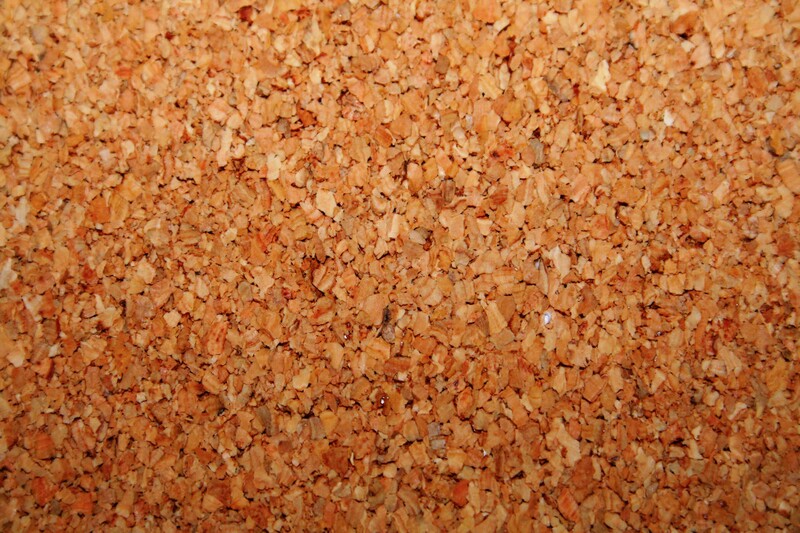 Some people once viewed (some still do) “cork colorways” as rare, exclusive and limited. But that once exclusive factor for cork sneakers is now gone and because the market has been flooded with them just like how all red shoes flooded the market after the “Red Octobers.” Now made many sneaker enthusiasts do not see anything particularly cool about having cork sneakers. 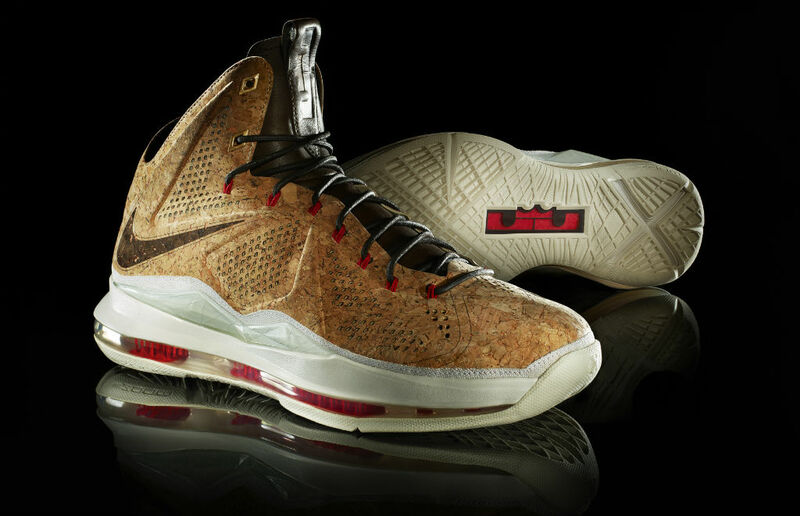 Some sneakers with cork look awesome while some shouldn’t have ever been produced. This video below by Sneaker Talk has every, the good, the bad and the ugly.